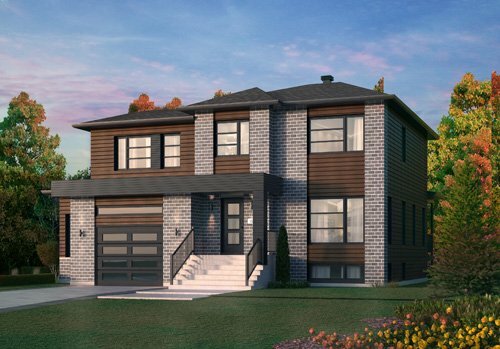 The Tremblant model is a beautiful Single family Home in Chelsea that showcases a great balance between country-style architecture and a modern touch of finishes. We can also customize this model to reflect your own design ideas and respond to your family needs more specifically. Starting at $599,900, tax included.